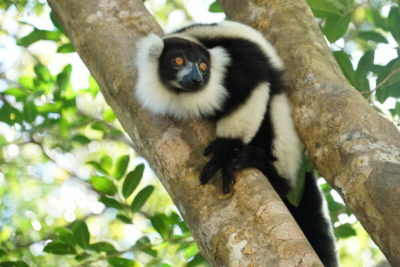 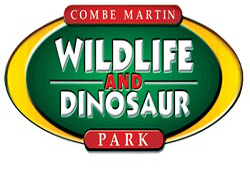 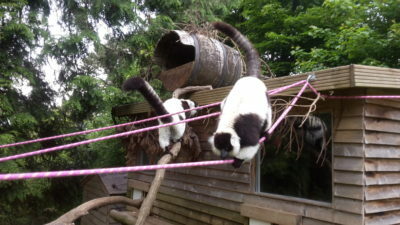 Combe Martin Wildlife and Dinosaur Park is home to three species of lemurs: Ringtails, Red ruffed and Black and White ruffed lemurs. 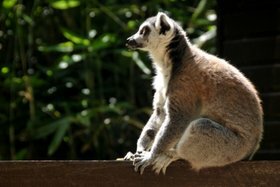 Some of our lemurs are rescues from collections, who have unfortunately closed down, and were therefore desperately needing new homes. 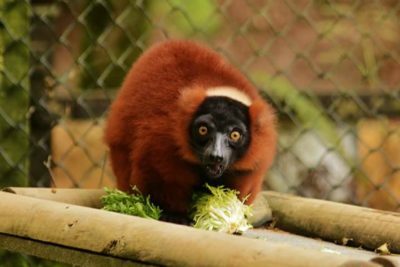 Our keepers raise money for a number of lemur charities through their daily lemur talks, in which they detail to members of the public the current threats to lemur populations in Madagascar. 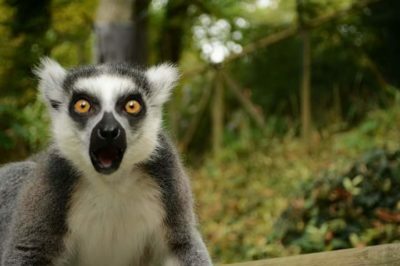 One of our primate keepers is in regular contact with Lemur Love offering research, fundraising support, and ‘Ask a Keeper’ Facebook chat sessions. 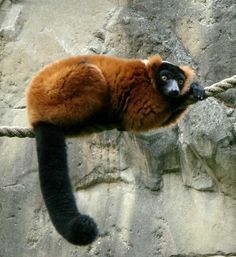 This helps tie the charity and our collection together, raises awareness, and contributes to education for the conservation of lemurs in Madagascar.